In “Colombia Government, FARC Rebels Reach Milestone on Path to Peace,” published on May 26, Chris Karul mentioned that Colombian President Juan Manuel Santos “took the risky political move of restarting [the] peace talks.” However, Santos’s decision was not as risky as Karul would have us believe. The persisting strength of the FARC, which influenced the decision to abandon the Caguán peace talks, has recalled haunting memories from the era of former Colombian President Andrés Pastrana. Between 1999 and 2002, Pastrana relieved military pressure on the revolutionary group and allowed for the establishment of an expansive safe zone within the country to facilitate peace talks. This allowed the FARC the time and resources to refurbish its forces. 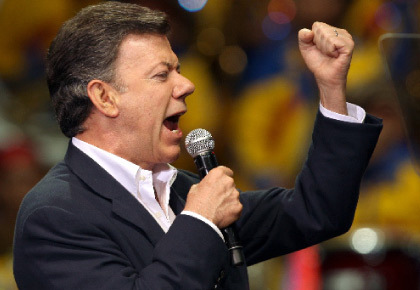 Santos, on the other hand, currently refuses to concede a ceasefire to the FARC. 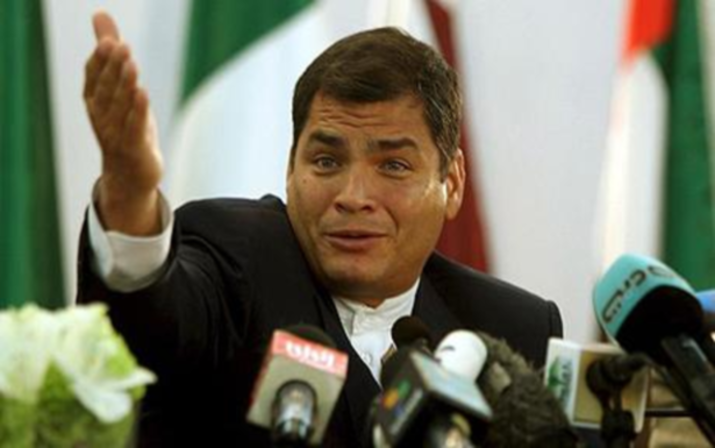 His stance should maintain the current power balance between the two sides that resulted at the Caguán peace talks. Despite this consideration, the ongoing violence and terror generated by both sides must end. Sunday’s announcement of the land accord indicates that peace in the region may once more be reached that would support communities in which people can thrive and nurse their aspirations without fear of threats to their families and livelihoods.